Pool Elite May Season is over and ELO has been reset! 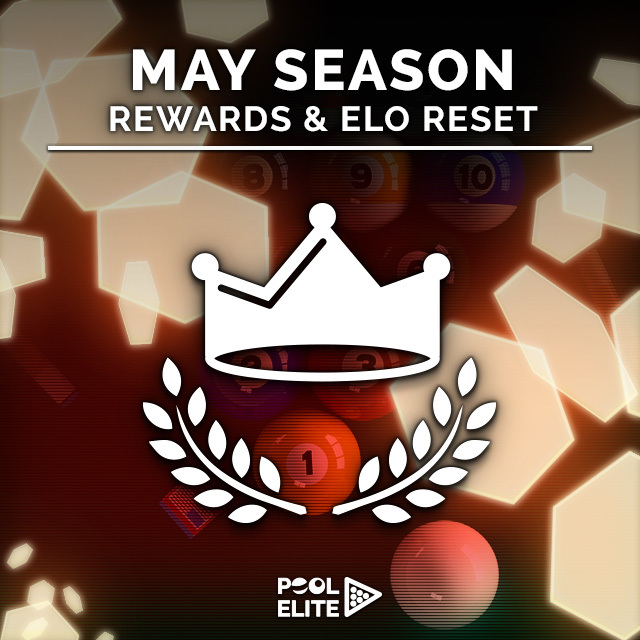 If you played at least 10 matches during May Season, login Pool Elite now to receive your End of Season Payout and Trophy. 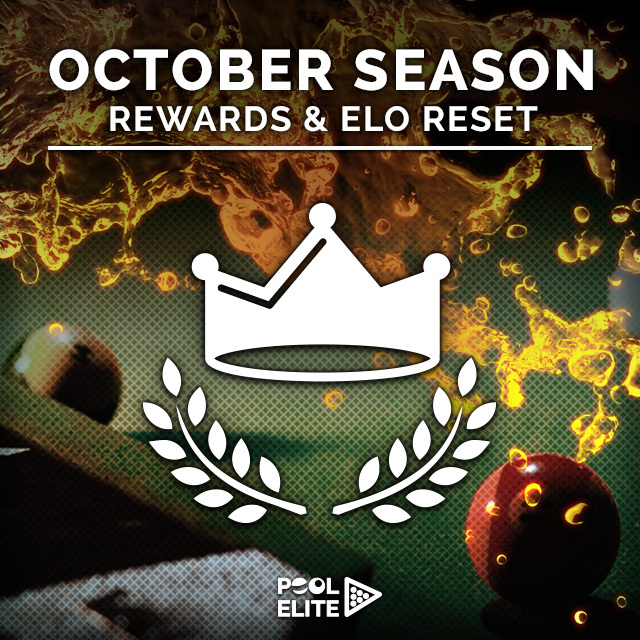 Pool Elite April Season is over and ELO has been reset! 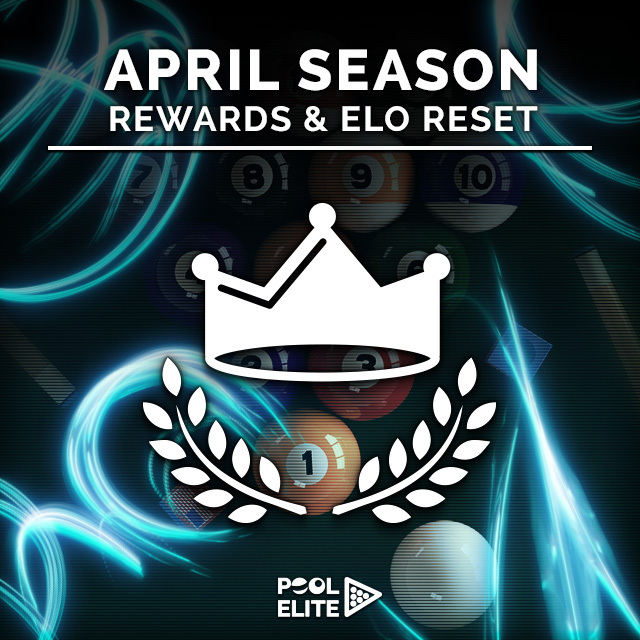 If you played at least 10 matches during April Season, login Pool Elite now to receive your End of Season Payout and Trophy. 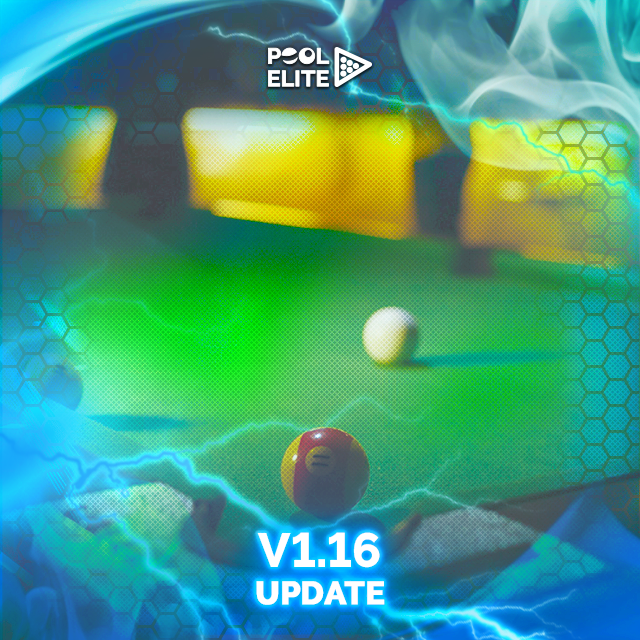 Pool Elite V1.16 Update is Live! 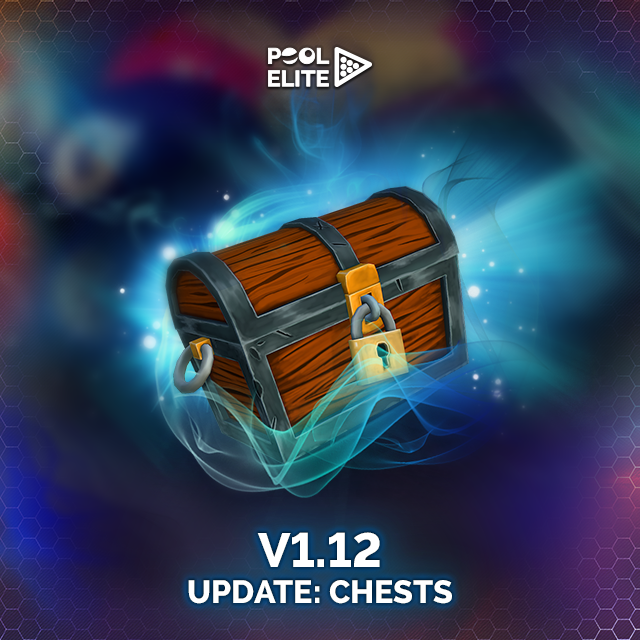 Pool Elite V1.12 Update is Live! 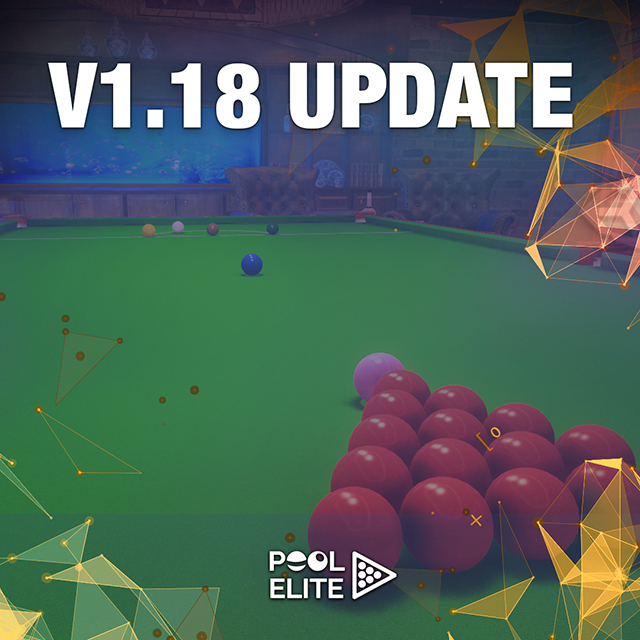 Pool Elite V1.12 Update is Live! Hello everyone, Pool Elite servers are up with new features. Let's check what's new: -Gacha Chests! 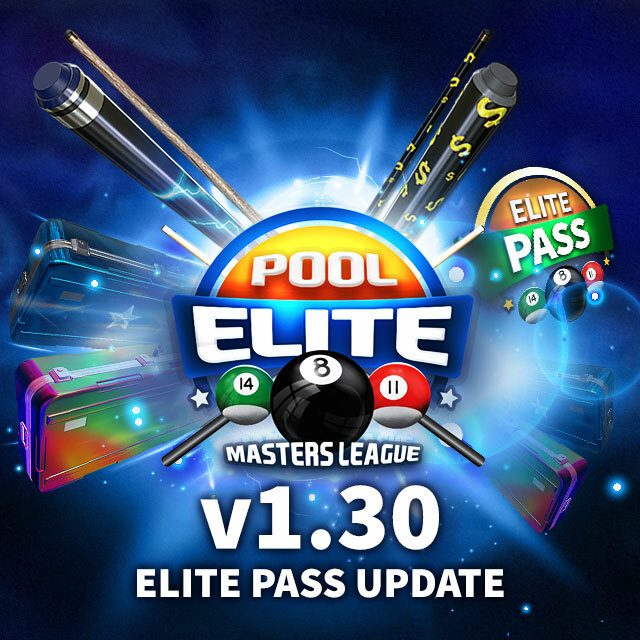 Pool Elite – V1.9 Update is Live! 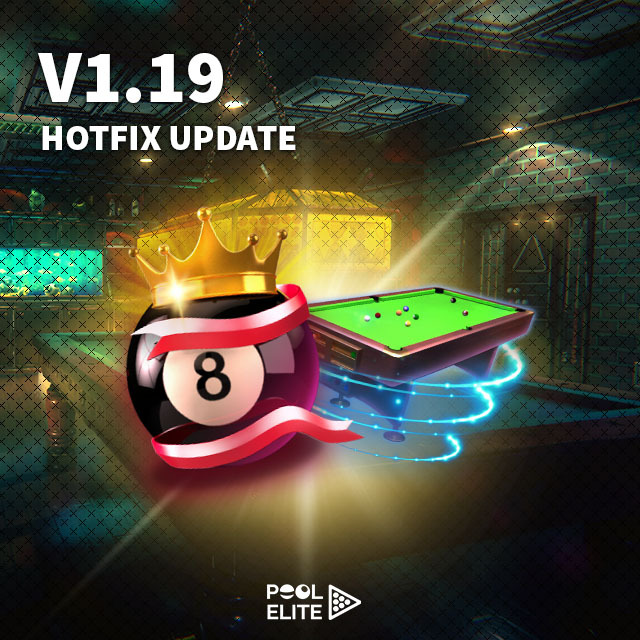 Hello everyone, Pool Elite V1.9 Update is live! Check out the new features and changes below: - A new mini game: HI-LO! 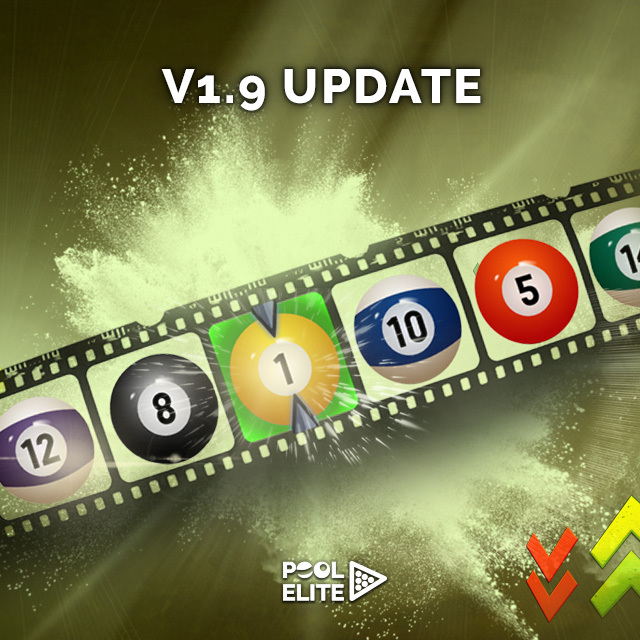 What’s new in Upcoming Pool Elite V1.0 Update? Hello everyone! 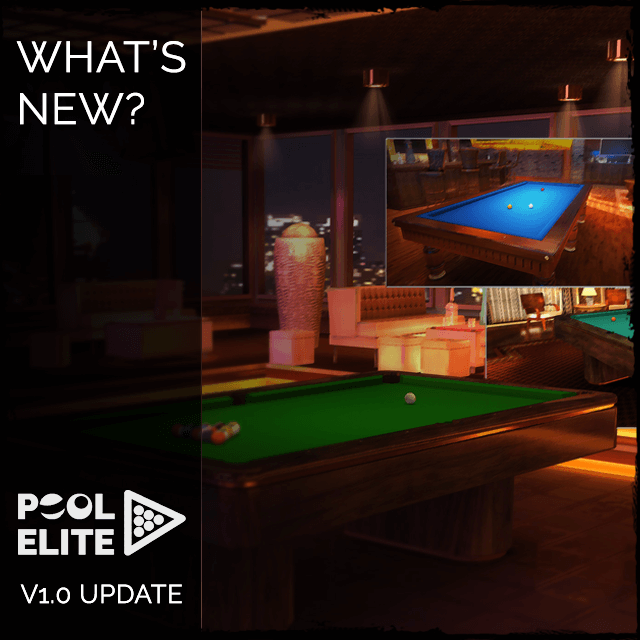 As we've mentioned before, we started sharing the details about new features of Pool Elite with upcoming V1.0 Update. We will keep adding new features to this thread.